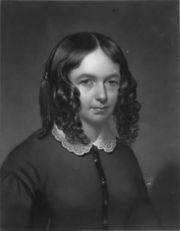 Elizabeth Barret Browning is generally considered the greatest of the English poetesses. She was one of the most respected poets of the Victorian era. 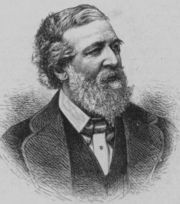 Her husband, Robert Browning, was an English playwright and poet who was also one of the foremost writers of the Victorian age. In this seance, the Brownings explain their spiritual philosophy.